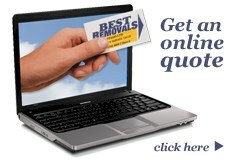 Best Removals Limited is proud to be 100% Otago owned and operated. Best Removals specialise in furniture removals, household removals, office relocation's as well as packing materials and storage. 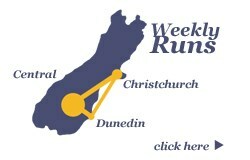 We have been operating for over two decades around Dunedin, Central Otago and Christchurch so we know our stuff when it comes to all things moving. Hard work and dedication have resulted in the progressive expansion from an initial one truck operation to a company with a large number of trucks and vans ready to help you with your next move. No matter if your next move is just around the corner, within New Zealand or further abroad, we can help so give one of our expert team a call or use the online quoting tool.